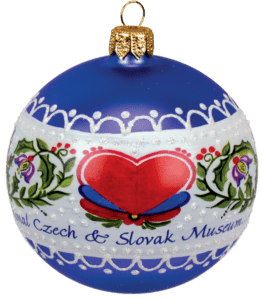 In celebration of the holiday season, Master Czech Folk Artist Marj Nejdl will be on hand in the Museum Store to personalize ornaments for you, including the 2018 Limited Edition NCSML Ornament designed by Marj herself (shown at right).  Ornament personalization can be commissioned for almost any ornament for a small added price. The last day to have your ornament personalized is Dec. 15.